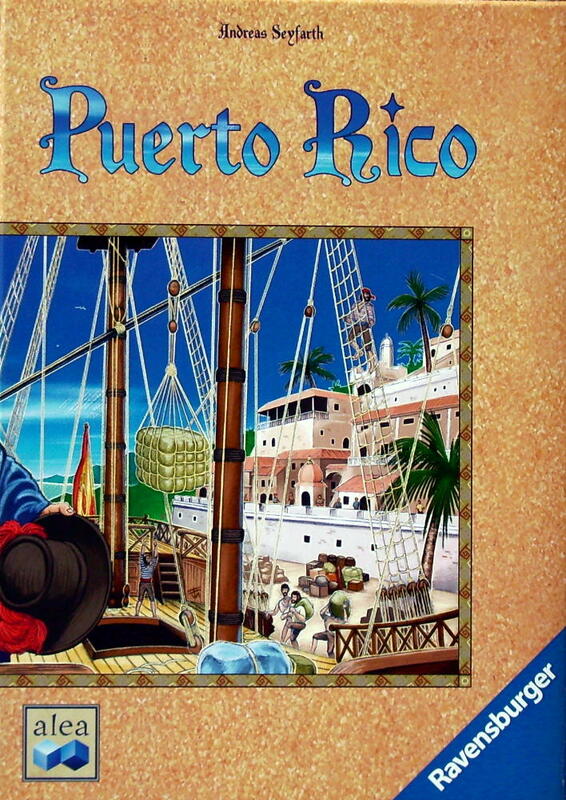 Puerto Rico was the highest rated game on BoardGameGeek for eight years. Eight years! That is a real testament to its pure strategic elegance. In this game, players choose roles that grant unique privileges each turn and help them place workers across their holdings. As some players create buildings, others grow crops to ship out as trade. Every player is trying their best to gain victory points as quickly and efficiently as possible. Of course, there are some problems with the theme of Puerto Rico. Early colonization isn't a period of history I'd choose to gamify, which is why I will always prefer to play the successor, Race for the Galaxy. However, Puerto Rico is one of the games from the early 2000's that helped create the world of gaming that we all know and love.